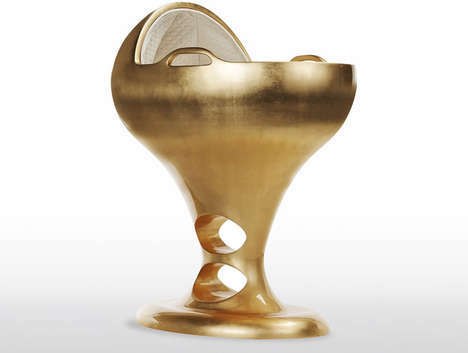 Parents who have a child on the way and a taste for contemporary design will enjoy the Baby C Cradle. 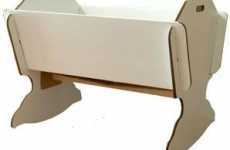 The co-founder of Puur Design Studio Dripta Roy designed the Baby C Cradle drawing inspiration from the inside of a mother's womb. 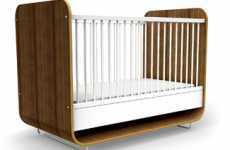 The bed has a beautiful curve that reflects the closed and warm environment that an infant lives in before being brought into the world. 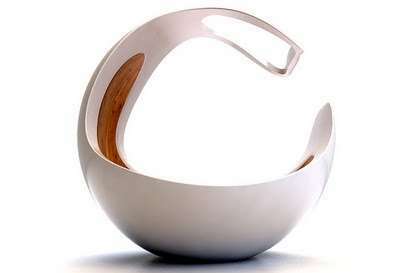 It's made from polyethylene shell with a charming walnut wood interior for a wonderful finish. If you're wondering what kind of mattress goes with it, don't worry because upon purchase, a special one will be provided for you. 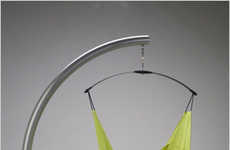 The design of the Baby C Cradle is well-executed and I love the concept that was put into this. Parents will appreciate the effort put into this design.